A few weeks ago I looked at a nice 1982 Mercedes-Benz 240D that sold for a really fair $7,500. I confessed my admiration for the W123 and all that it can do, as well as what it can’t. 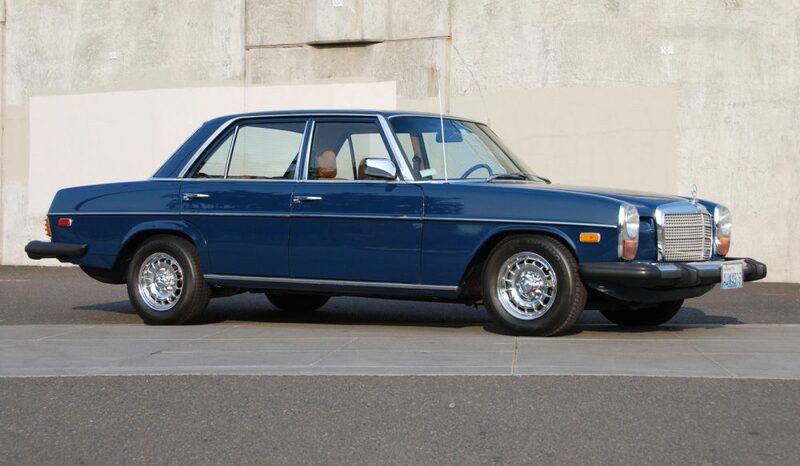 Today, I came across a very interesting W115 240D up for bid in Portland, Oregon that deserved a closer look. I think the W115 in general gets overlooked at times because it isn’t the W123 but that doesn’t it isn’t a great car on its own. 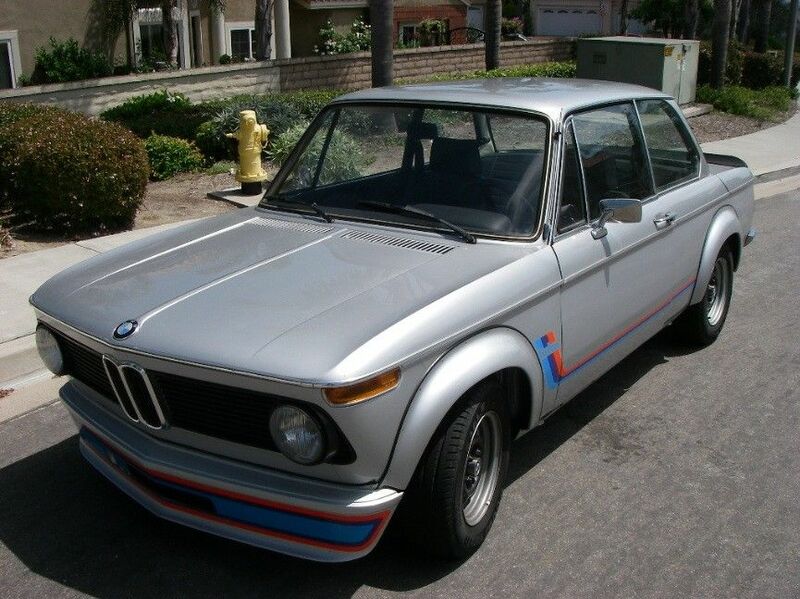 At first glance on this 1974, everything looked great with major recondition on both the exterior and interior. It wasn’t until I saw the photos under the hood and read the description of this car to see that this really wasn’t a 240D. At least not anymore. Let me explain. I don’t get to feature these 911s a lot. That is partly due to there not being a ton of them around these days, but also those few that I do see never seem quite right. They’re either not in great condition or simply priced much too high, and while high prices aren’t typically something to dissuade me from writing up an air-cooled Porsche I usually end up passing them by. They just sit in a funny place in the market. This one doesn’t seem to possess those issues, though even here where the price is at least somewhat reasonable I think it makes for a pretty tough sell. Here we have a Grand Prix White 1974 Porsche 911 Carrera Targa with Midnight leatherette interior and a reported 68,124 miles on it. 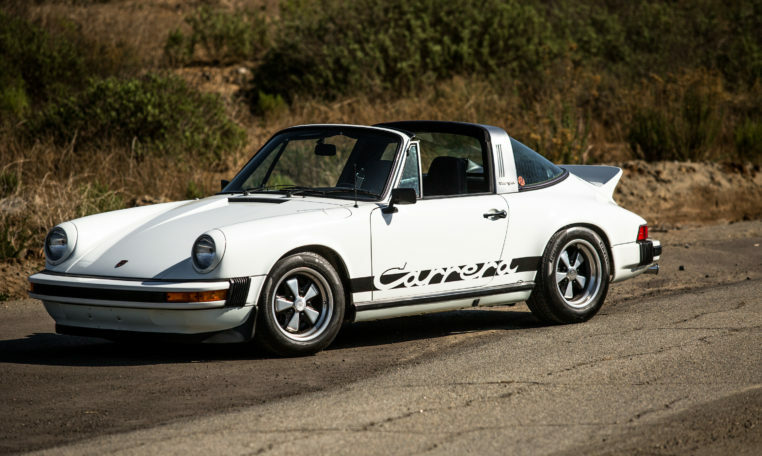 These U.S market 2.7-liter Carreras must be distinguished from their much more expensive European counterparts, which shared their MFI engine with the 1973 Carrera RS. 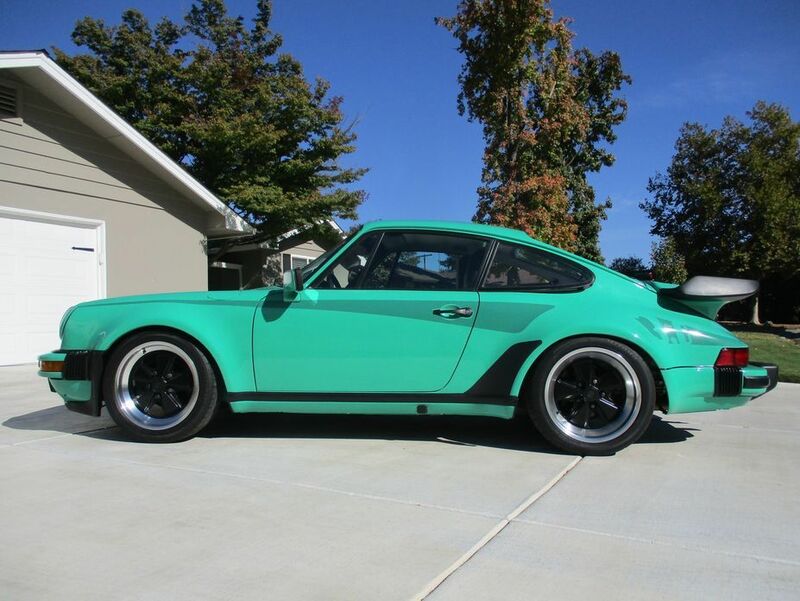 Those 911s were basically a Carrera RS Touring with impact bumpers. These 911s are not quite that. 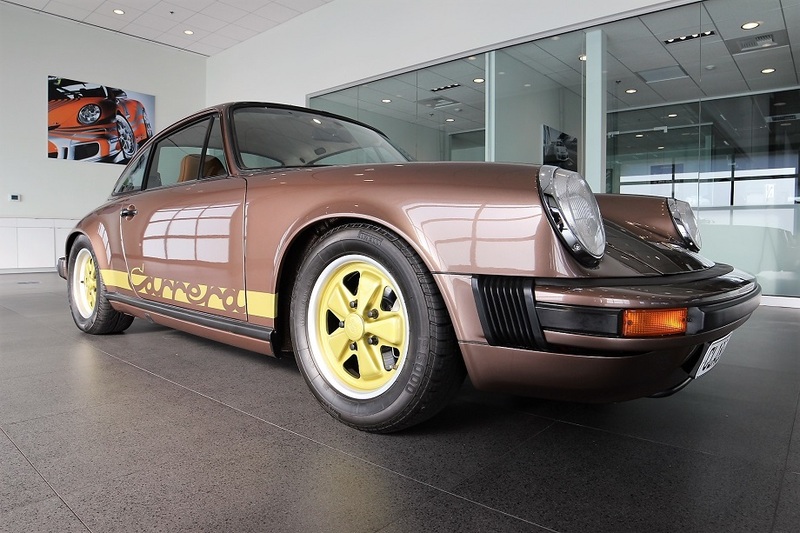 However, that lack of a shared pedigree means prices are far lower and while their collector potential also is a good bit lower, pricing is at least such that they can make for a worthwhile consideration for those who desire a ’70s 911. I’ve been showing a bunch of very expensive 911s lately so I figured why not one more. 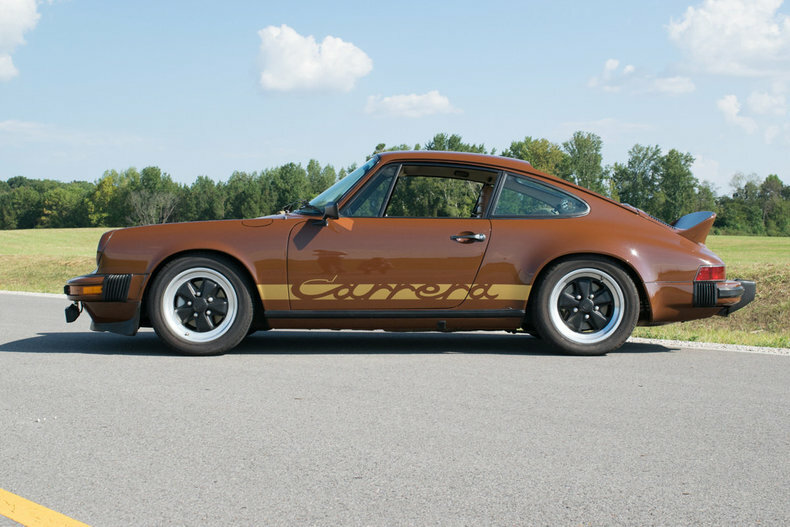 I’ve had my eye on this 1974 Porsche 911 Carrera Coupe for a while now. It’s a pretty special car. It’s a unique and very pretty color combination with a leather-to-sample interior that was originally purchased by the Prince of Bahrain! So if you’re feeling a little extra regal around the holidays then this may be the Porsche for you. The love for the unloved. Almost every Porsche 911 model is popular among enthusiasts. Sure the models enjoy varying degrees of appeal as we consider simple measures of subjectivity relating to taste and levels of sophistication. However, there is one particular exception; a model range that largely goes ignored and remains mostly unloved by any other than those who own one. Here is just such a beast, yet this particular example has been shown a ton of love and sits in nearly pristine unrestored condition. The 1974-1977 911, typically called the mid-year 911, suffered from numerous reliability issues and sapped power as Porsche adapted to changing emissions regulations. That these were also the first 911 to wear the new impact bumpers wasn’t helping as the new aesthetic seemed so much less clean. The cars suffered, the owners suffered, Porsche suffered. Right up until the release of the 911SC when the new 3.0 liter flat-six proved to have solved the power and reliability issues. The impact bumpers remained. That left the mid-year 911 as a footnote between models and one that many would hope they could forget. 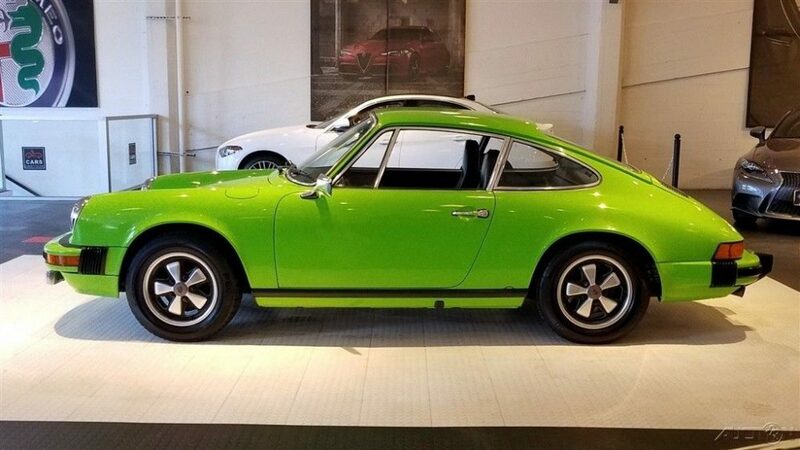 But not everyone forgot about these cars, like this Lime Green 1974 Porsche 911 located in San Francisco. We are told that it is unrestored and entirely original inside and out with the exception of the radio and the wheels. The paint, the interior, the drivetrain: all said to be original. 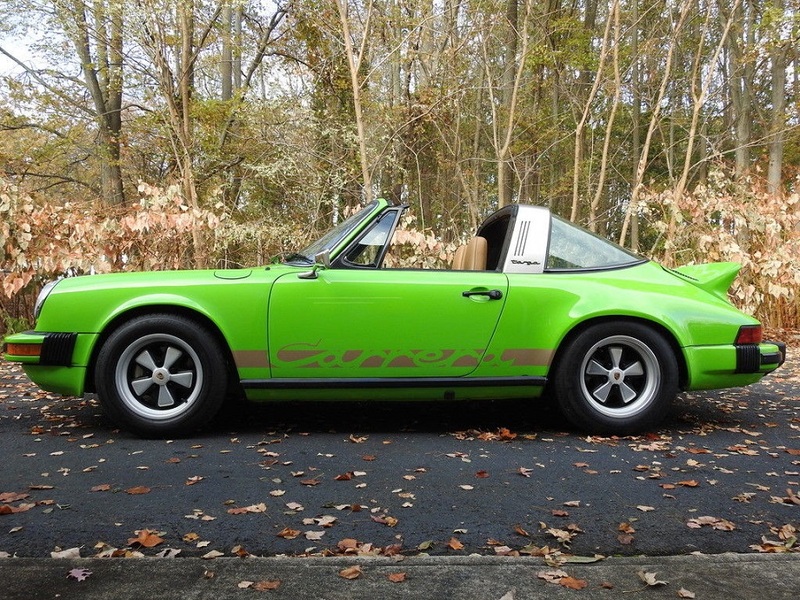 Among rare 911s, this one is a rare find indeed.